The Caribou Red Cross office deployed it’s Emergency Response Vehicle, or ERV, on Wednesday, Sept. 12, to assist with the onslaught of Hurricane Florence, which was expected to crash into the Carolinas Friday. CARIBOU, Maine — The Caribou Red Cross office deployed it’s Emergency Response Vehicle, or ERV, on Wednesday, Sept. 12, to assist with the onslaught of Hurricane Florence, which was expected to crash into the Carolinas Friday. 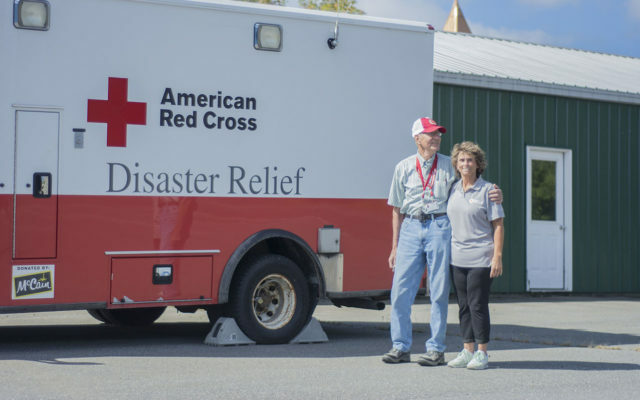 Red Cross officials Jim Larson and Kristen Simas prepared the ERV, which headed to Bangor, and then to Portland to be deployed in response to the hurricane. Larson said Wednesday it had not yet been determined where the ERV will be deployed, adding that a two person team consisting of a driver and navigator will eventually drive from Portland in response to the storm once a determination is made. While the driver’s job is self-explanatory, the navigator is responsible for making hotel reservations, looking out for gas stations, using arm signals and otherwise working to prevent any unsafe conditions, according to Larson. The vehicle itself contains a special chassis, Larson said, which is “very much comparable to an ambulance chassis,” but has a different configuration than a standard ambulance. 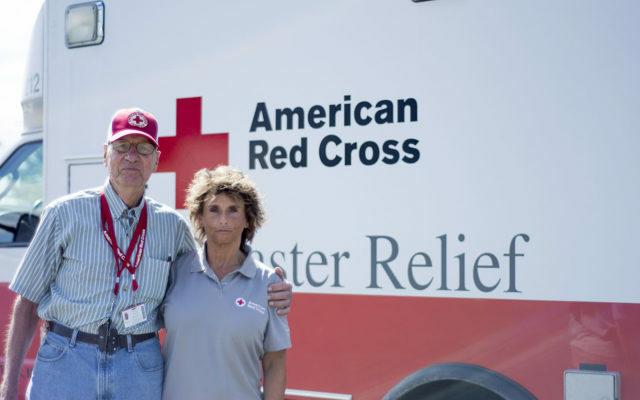 Larson said he’s been with Red Cross for just about a year, and serves as the logistics lead for the northern region. Simas is the disaster program manager for northern New England, and manages systems in Penobscot, Piscatiquis, and Aroostook counties, stepping in when other volunteers leave during times of crisis. 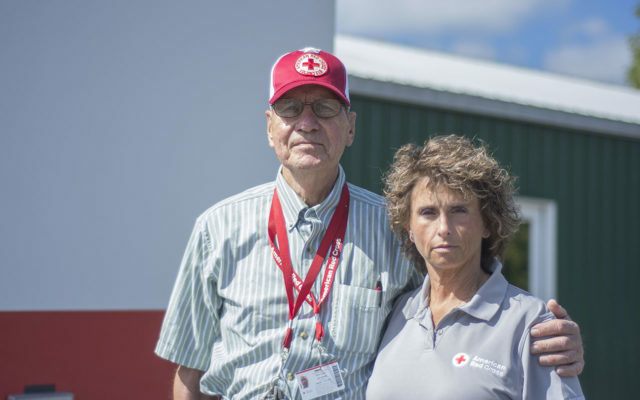 Mary Green, community manager for the Red Cross in Aroostook County, said these efforts will allow volunteers to get everything in place before the storm hits. For those currently living in the affected areas, Larson said the Red Cross will be there to help.